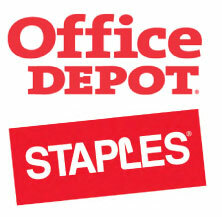 Poll: should the APWU be spending money to oppose the Staples/Office Depot merger? The American Postal Workers Union has announced that it has “engaged a team of financial advisors, lawyers and economists to challenge the merger between Staples and Office Depot”. Do you think that’s a good use of union funds?